We are a one-stop shop with our own tow truck services. We are the most reliable towing company in San Diego. As an auto shop we focus on auto body repair but we know that we have to offer the full solution to our customers, that is why we invested in towing in San Diego to simplify the process of auto repair, by providing our customers with a single point of contact for all their needs. 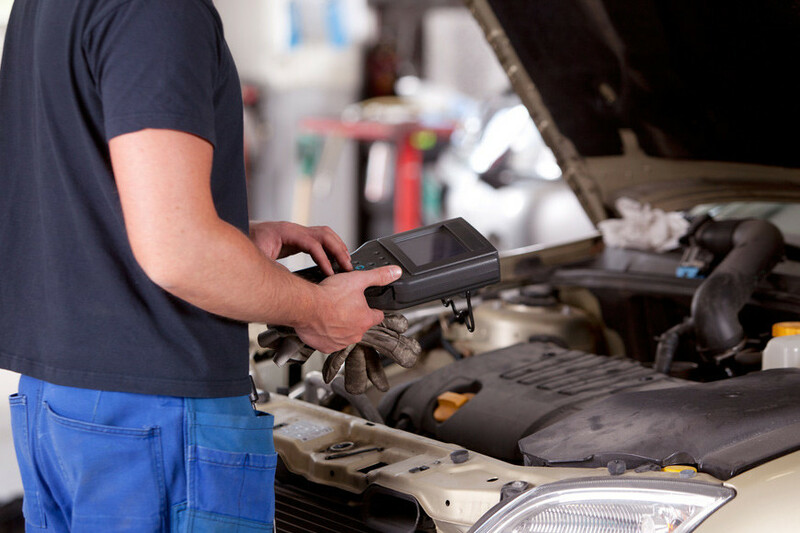 Vehicles will sometimes break down due to a variety of issues or in an unfortunate accident. When this happens, the traffic needs to flow smoothly, and therefore it is important to work out a way to get the vehicle out of the road. The ideal solution is to find a quick fix to get the car off the road and to the nearest mechanic shop. The more common situation would be for you is to call a tow truck immediately. It is important to have contacts for a reliable towing in San Diego services at all times. When you need towing in San Diego, you need to make sure you hire a trusted tow truck company that stands behind its name, with the right reputation. Here are some of the questions you should ask yourself before hiring a towing company. Is the Towing Company Registered and Insured? Before hiring a towing company in San Diego, you should go the extra mile and validate if the company is registered and has physical business location. 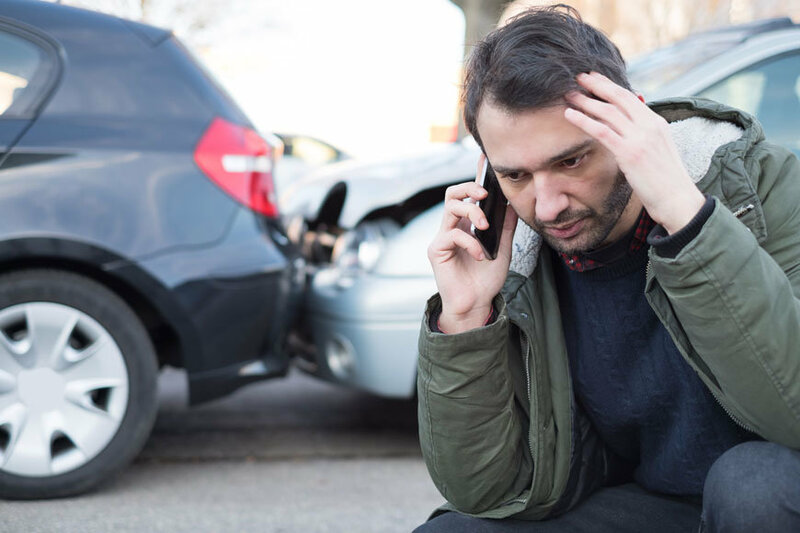 It is very important because, in case of any complications, it gets much easier to file a claim with the company than it would be to file a claim through an individual with no physical business location. Further, note that it is your responsibility to take care of your vehicle and therefore calling just anyone because they have a tow truck to assist, would not be the smart thing to do. Always work with a fully registered towing company. Will the Company Have the Right Tow Truck for Me? It is also important to make sure the tow truck that will be used can actually handle your vehicle size and always make sure that the truck has a full bed for your vehicle to be fully seated in. Towing your vehicle behind a tow truck has many risks of damaging your vehicle. Therefore before accepting an offer from a towing company let them know the type of your vehicle and the weight that needs to be moved. Best in the West Towing, a World Auto Body company, offers discounted towing services to all of World Auto Body’s customers for all towing needs in San Diego. What Is the Cost of Towing? Definitely towing in San Diego will depend on several factors including distance, the weight and also the road to be used. In some cases, the road will be mountainous requiring heavy-duty tow truck, and therefore the cost might not be determined before these factors are determined. However, you might log on to our website for a FREE QUOTE. Best in the West Towing offers competitive rates for all our towing services, and includes added savings if your vehicle was to be towed to one of the three World Auto Body locations. When hiring towing in San Diego, it is also important to hire a right company. Call our towing services direct at the number below. Please do not hesitate to call our auto towing services direct for faster response time.